Just weeks after the death of a University of South Carolina student who was killed after getting into a car that she believed was her Uber, other ride-share companies are increasing their security features. 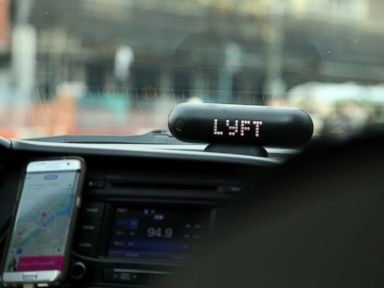 Add Lyft as an interest to stay up to date on the latest Lyft news, video, and analysis from ABC News. A Lyft driver, Jan. 31, 2017, in San Francisco.